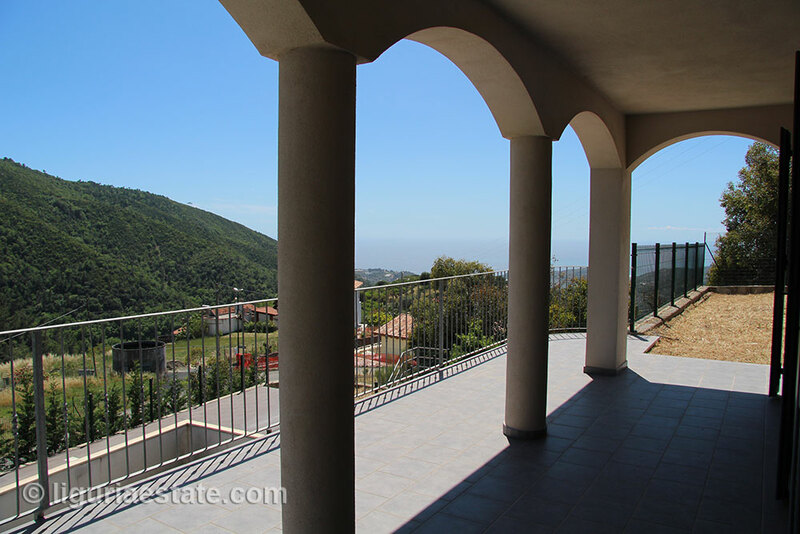 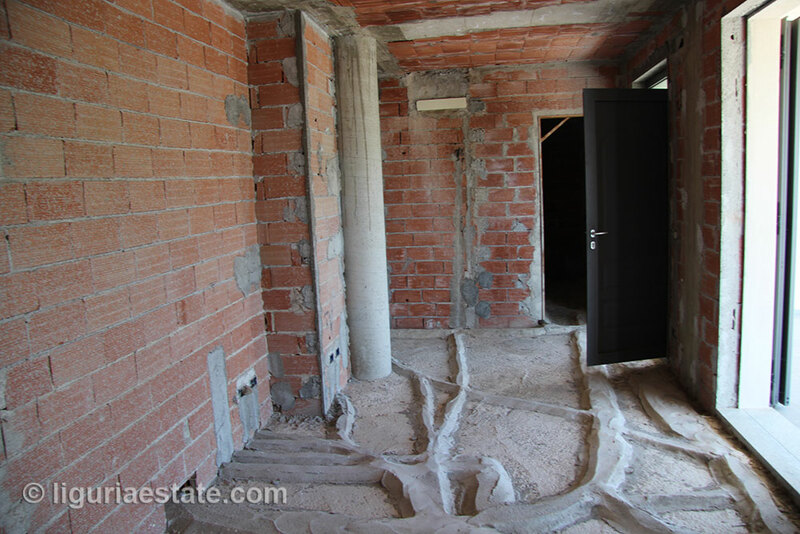 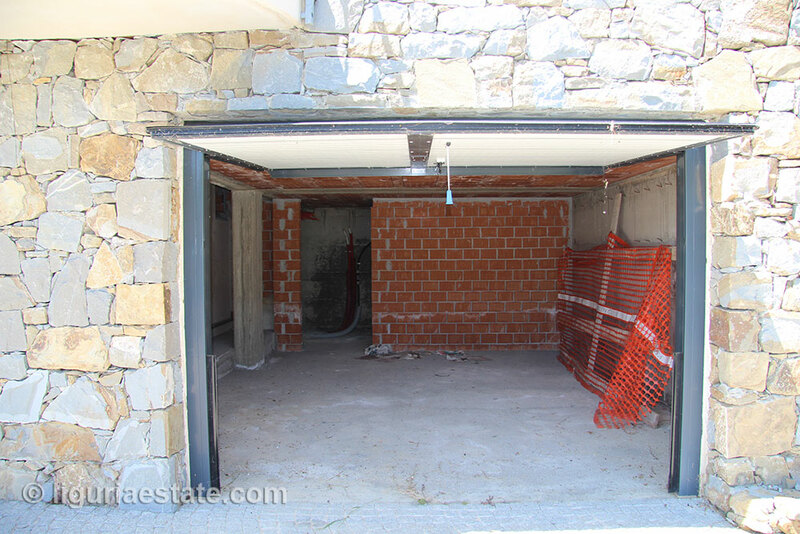 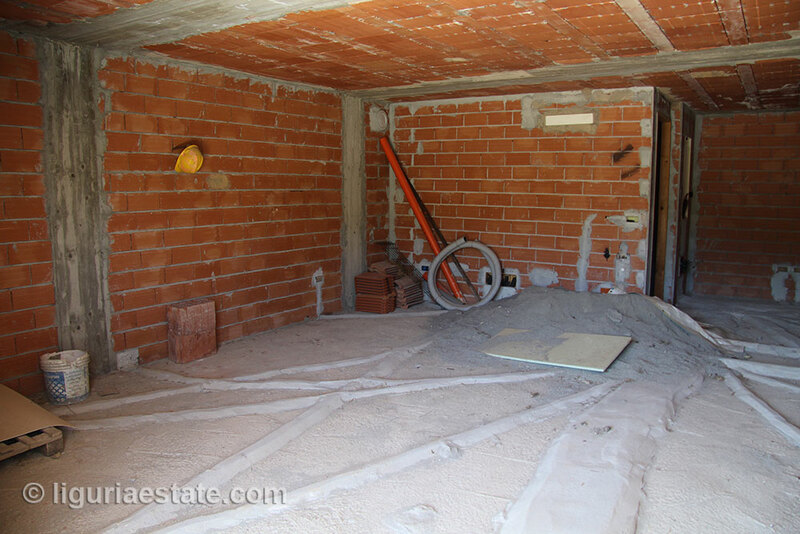 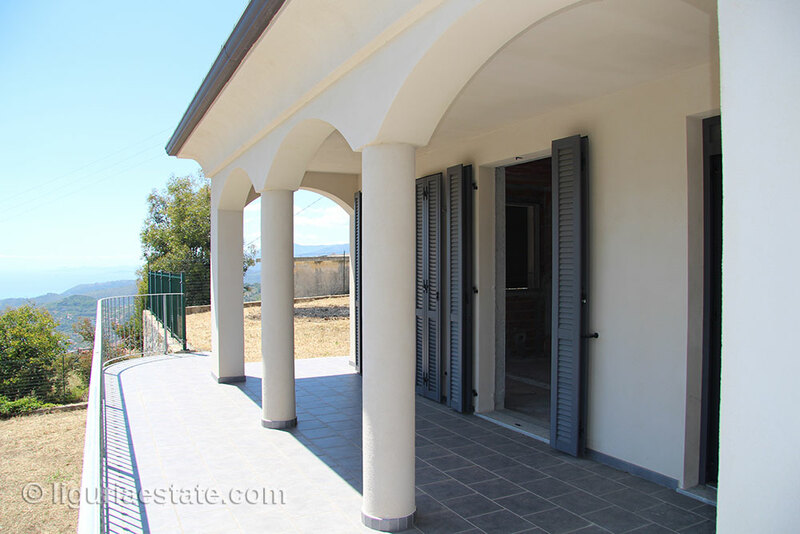 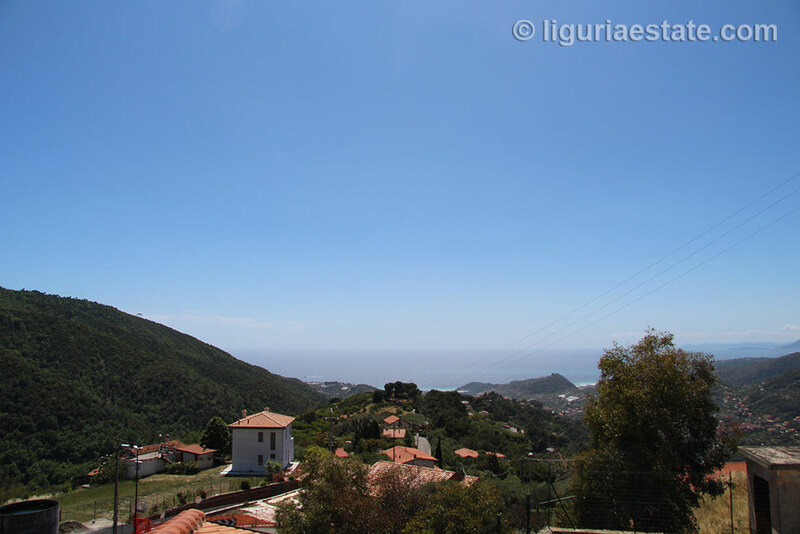 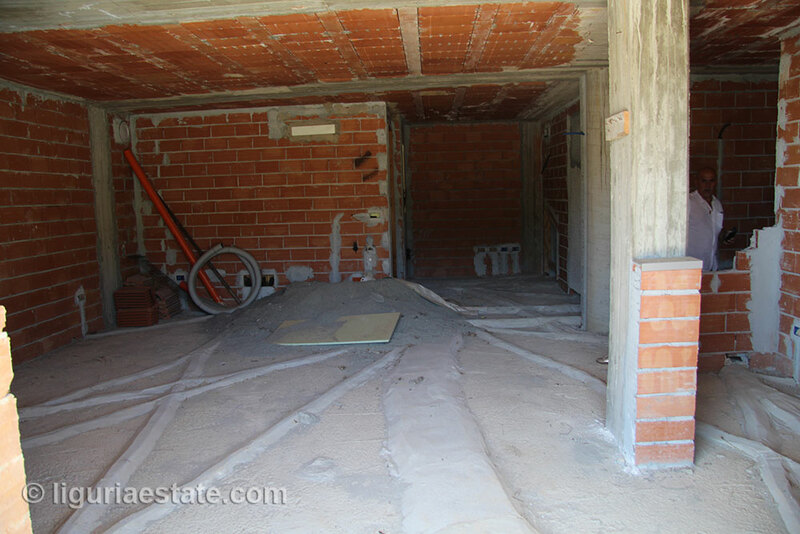 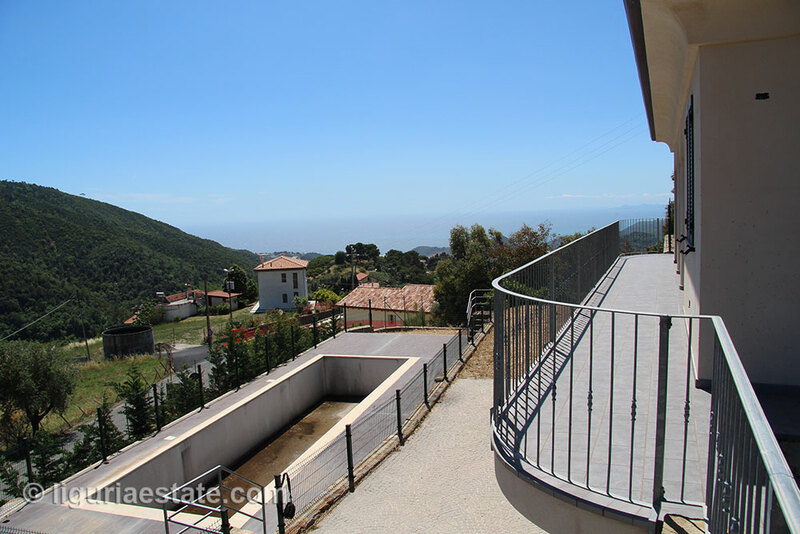 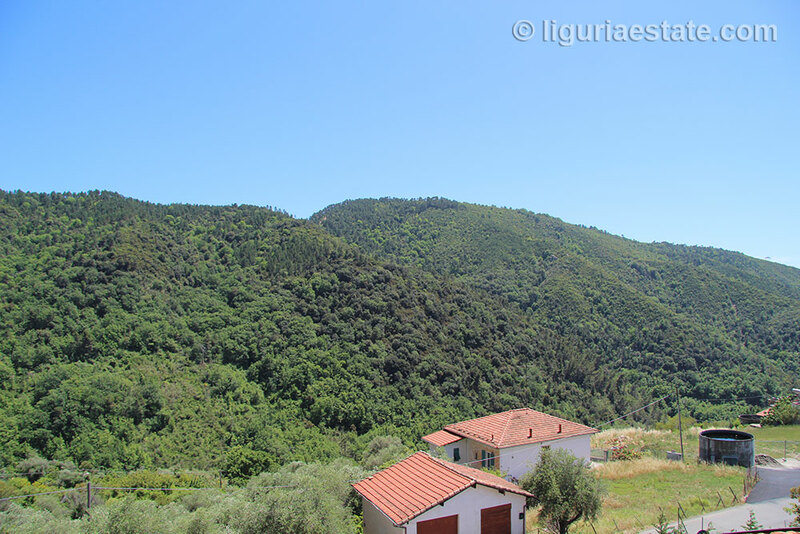 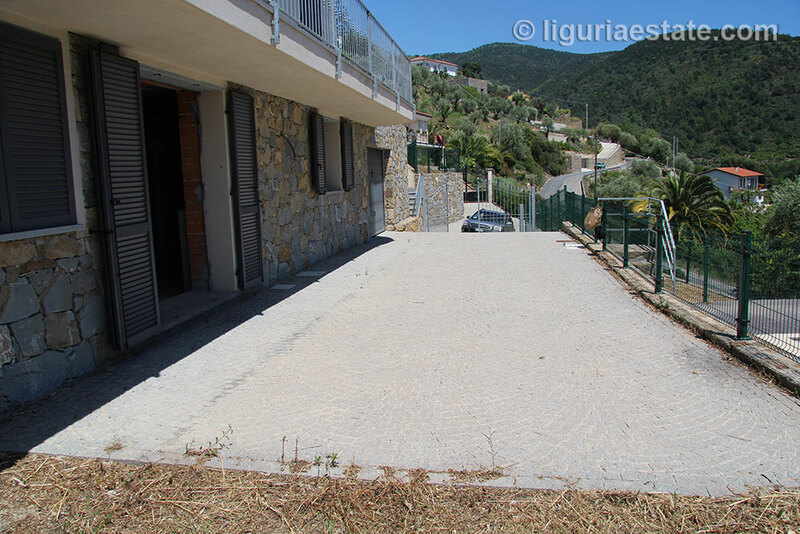 Just outside the Principality of Seborga we have this beautiful half-finished villa for sale 186 m² with swimming pool and fantastic views over the green mountains and the sea. 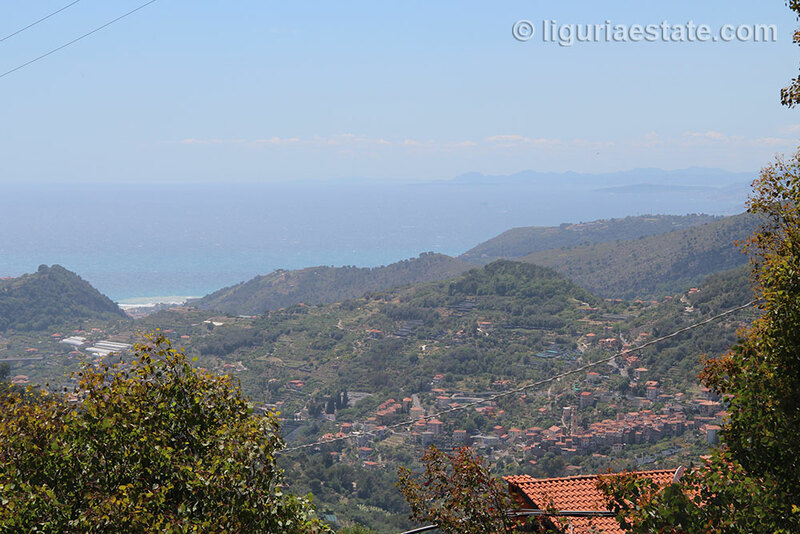 In the distance you can see the French Caps. 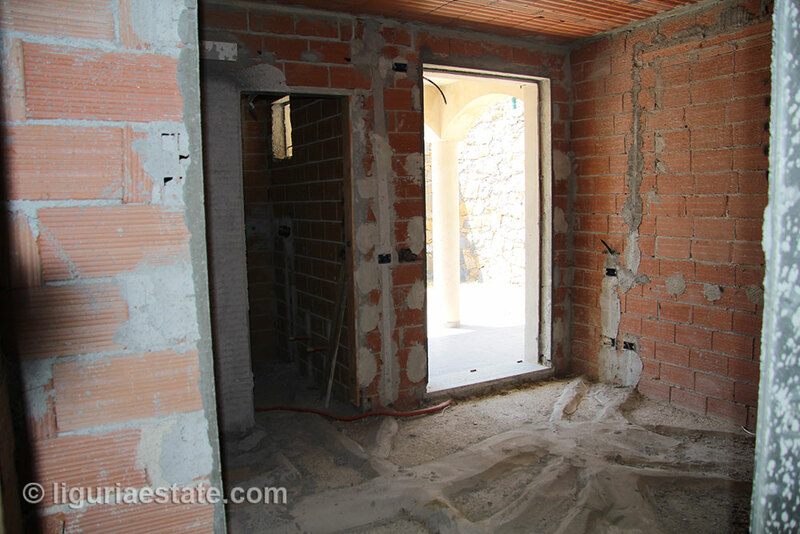 Although the villa is solidly built out of first class materials it still must be finished, this is included in the price. 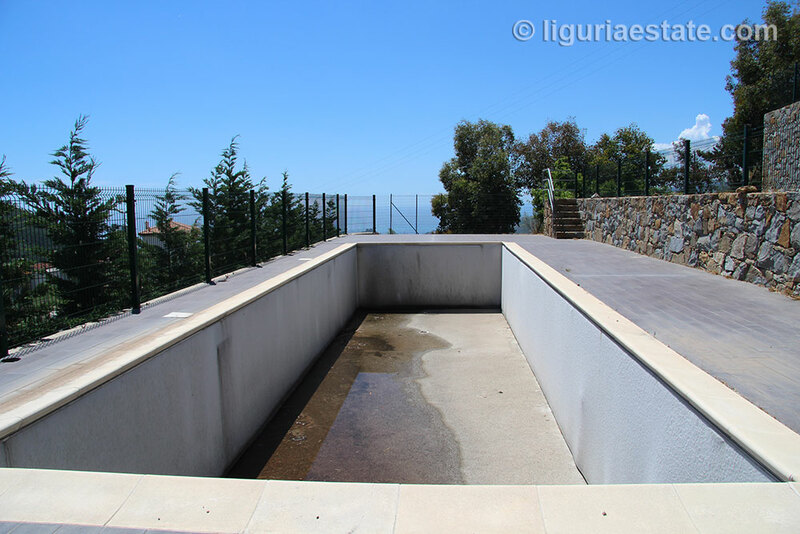 The layout of the villa has been approved for by the municipality but can be adjusted by submitting a request for change. 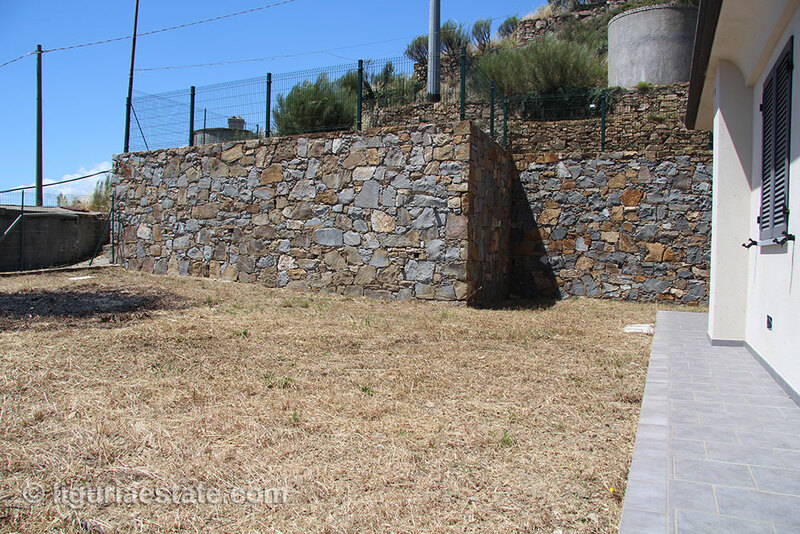 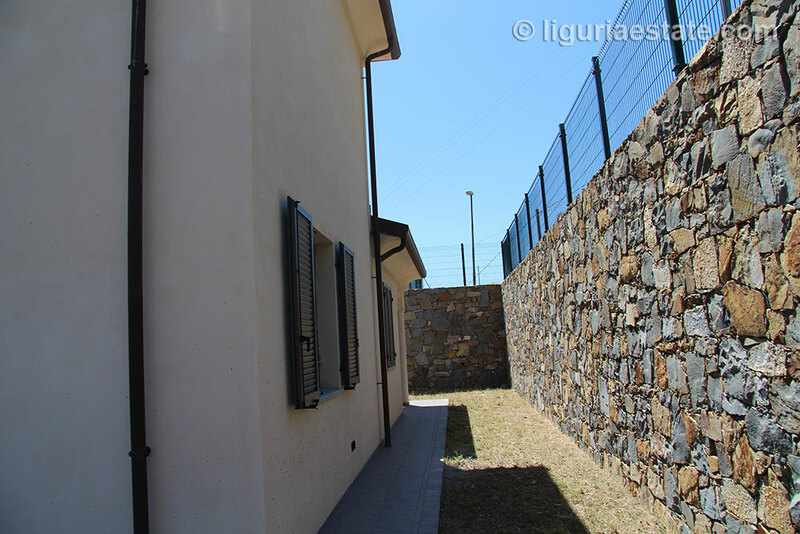 The large garden of 2000 m² is completely fenced and is secured with an automatic fence. 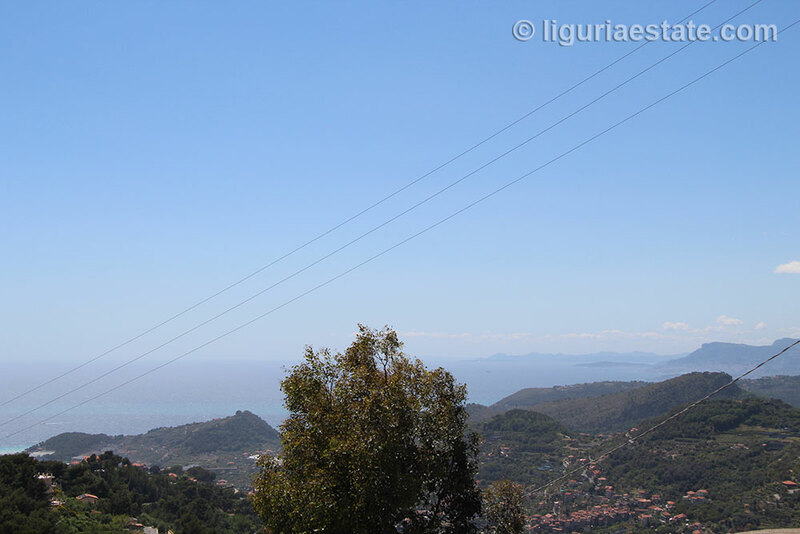 In the Principality of Seborga are all facilities are available and just a 10 minutes’ drive to the motorway. 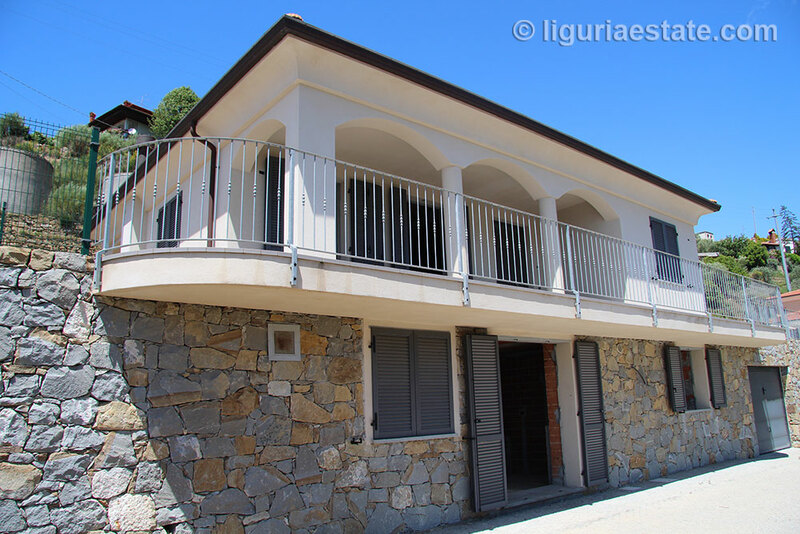 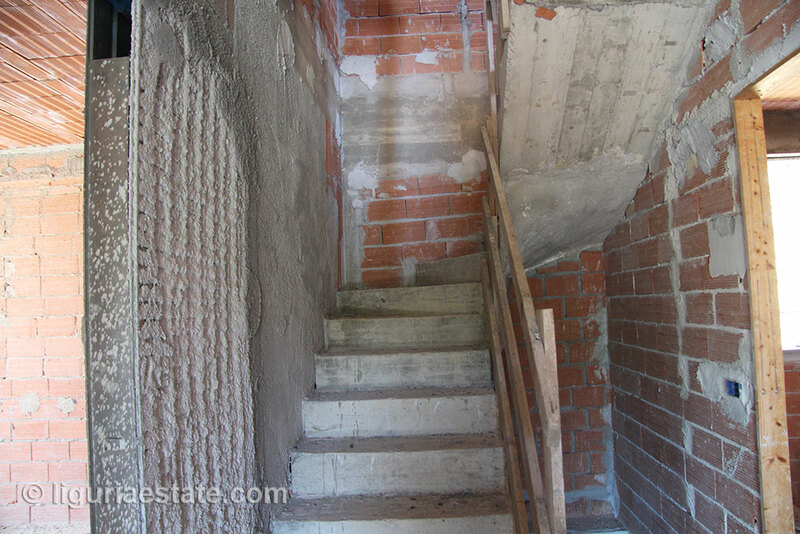 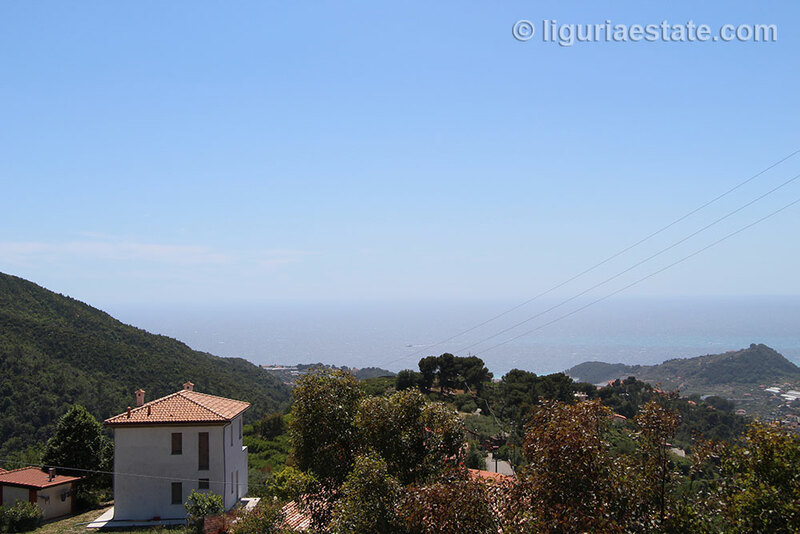 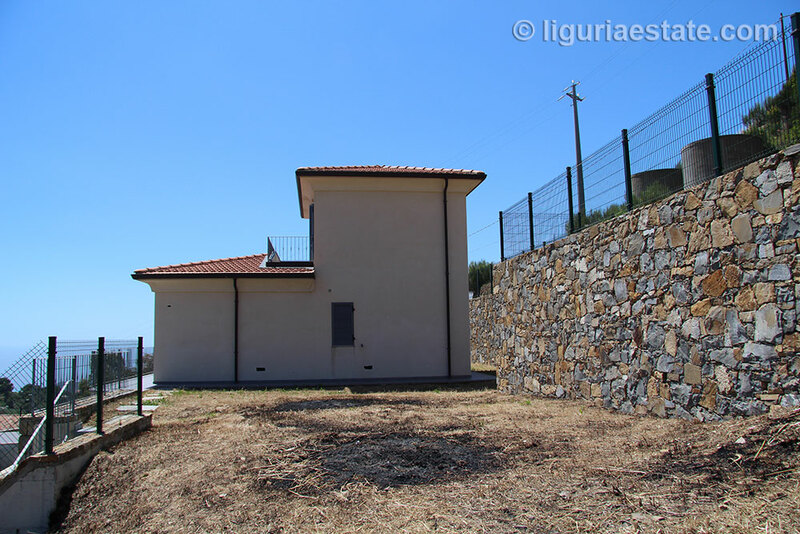 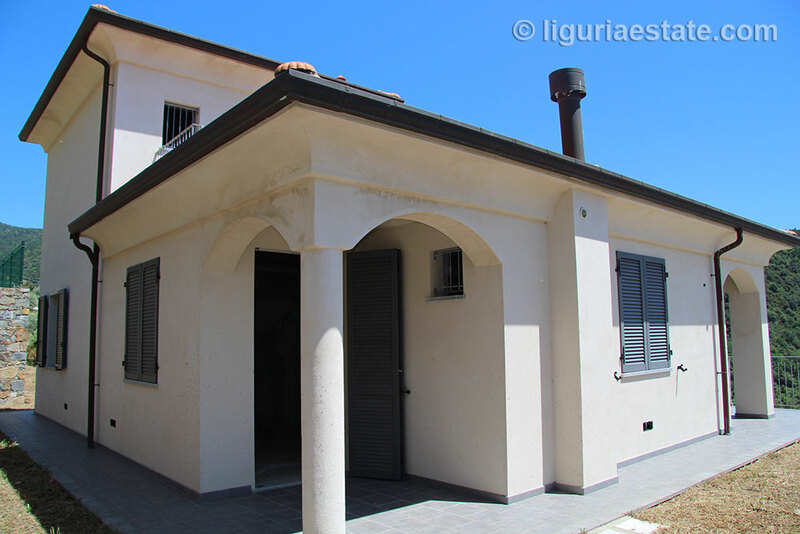 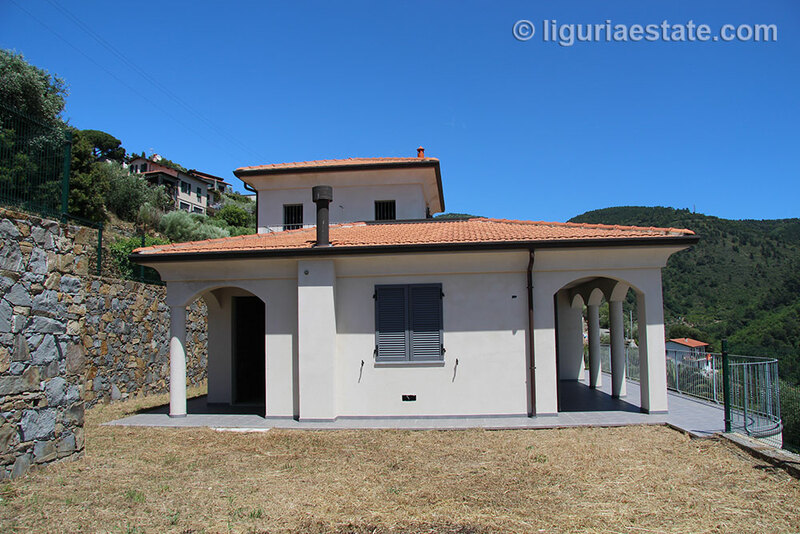 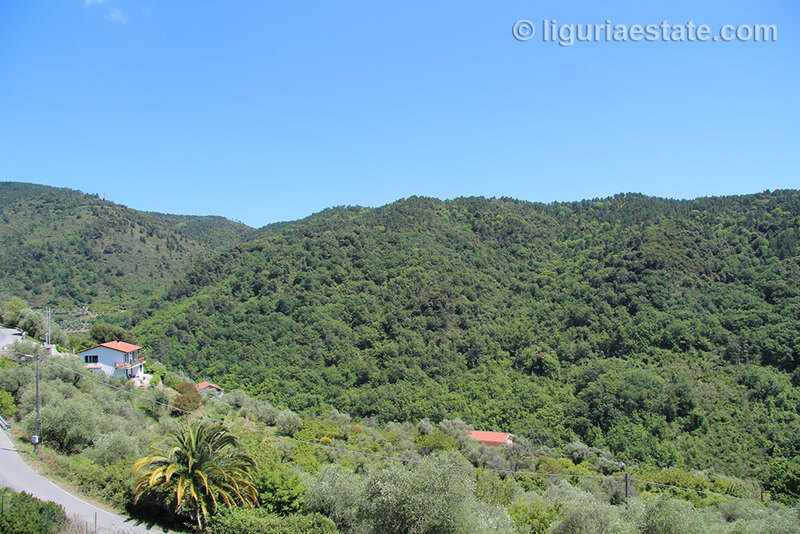 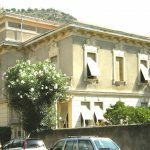 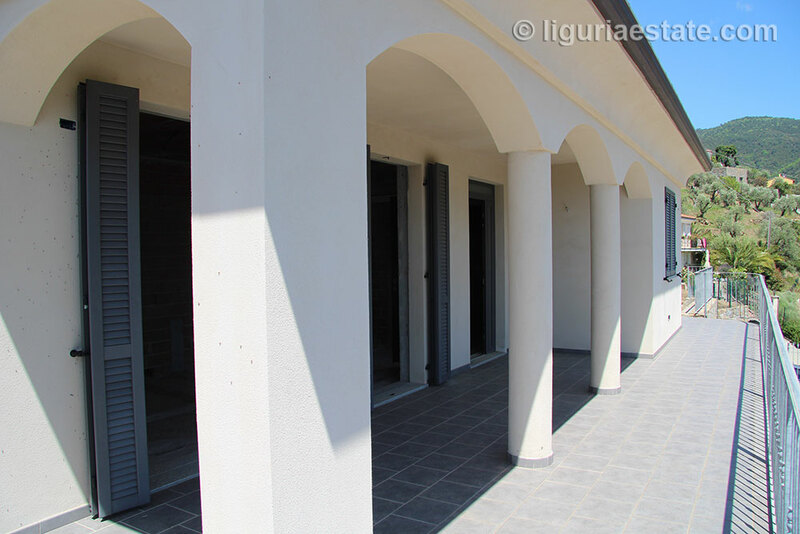 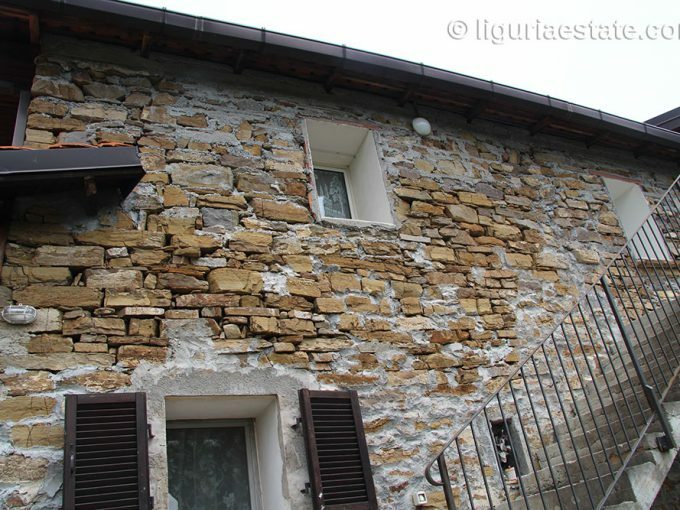 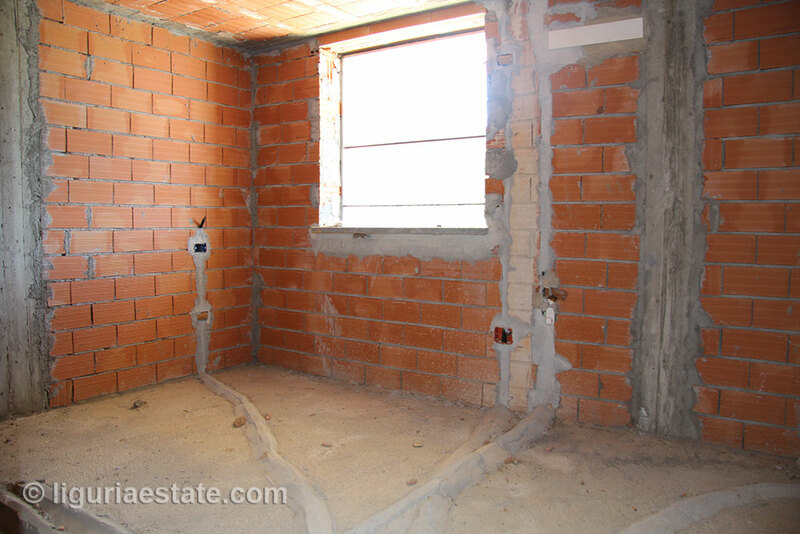 A perfect property in Liguria and a golden opportunity to live in a principality!